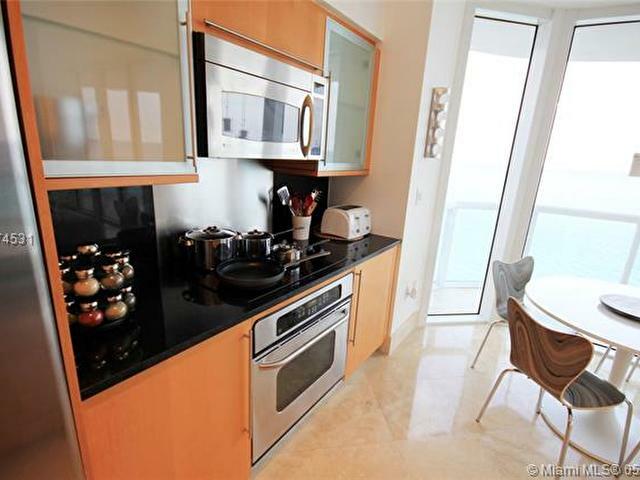 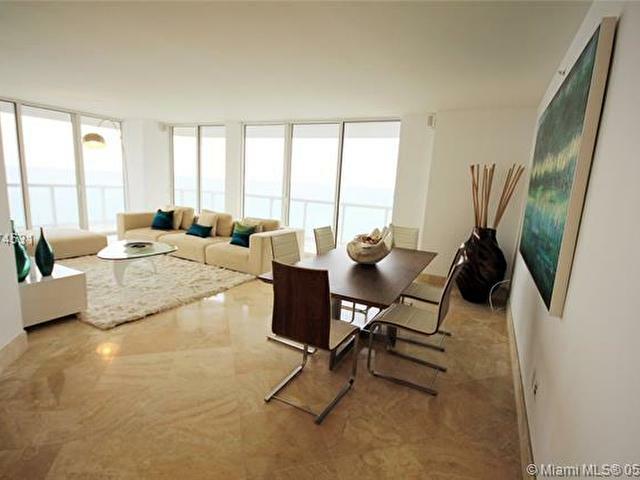 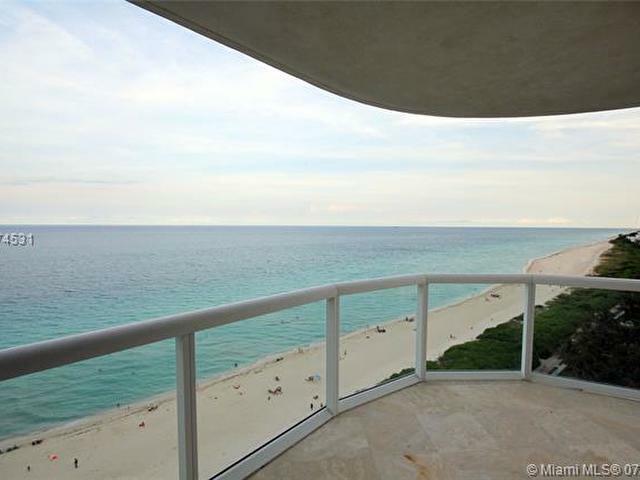 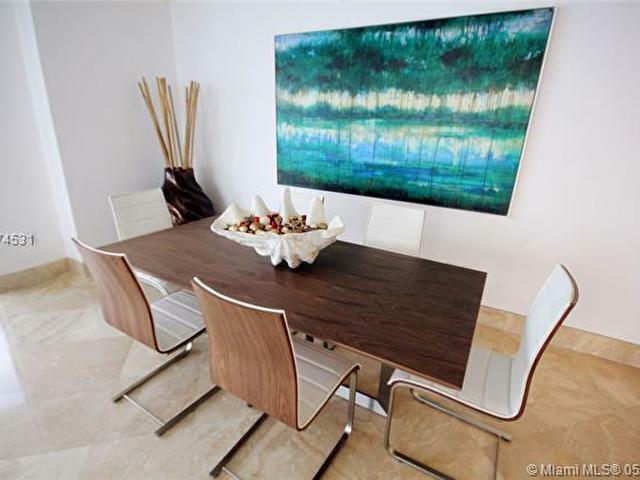 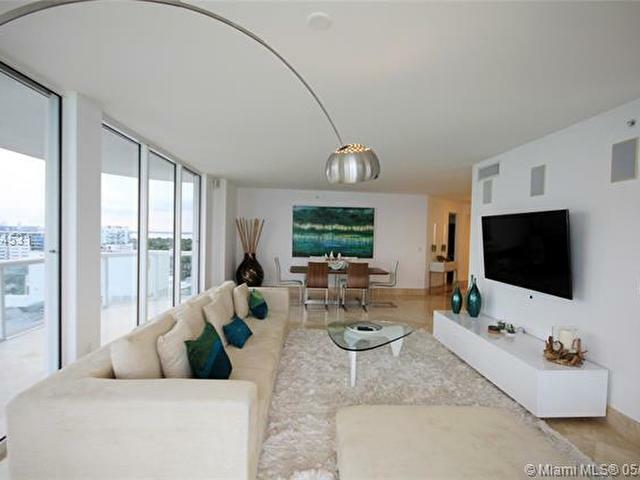 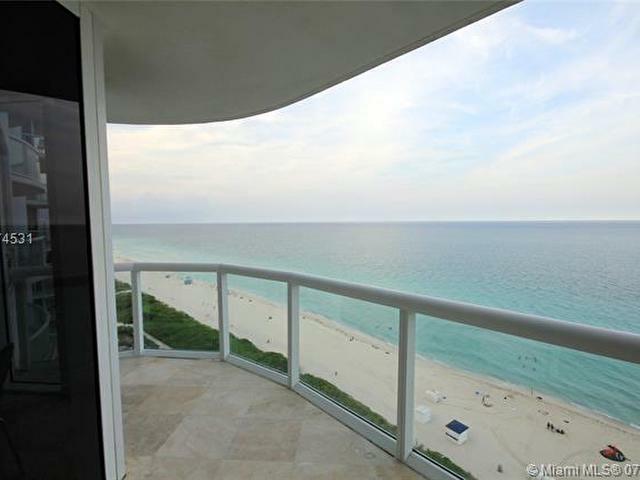 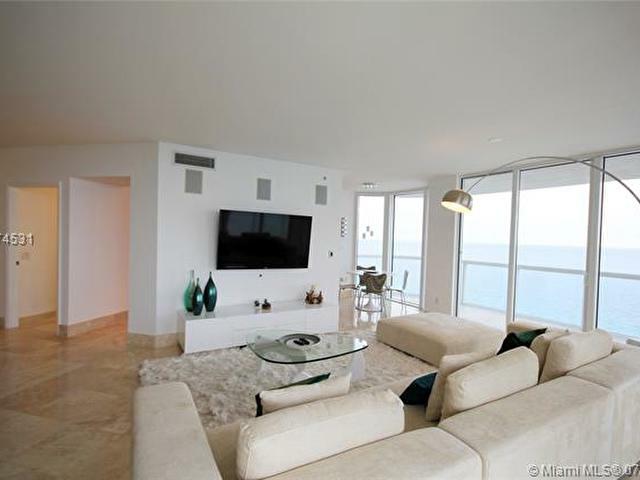 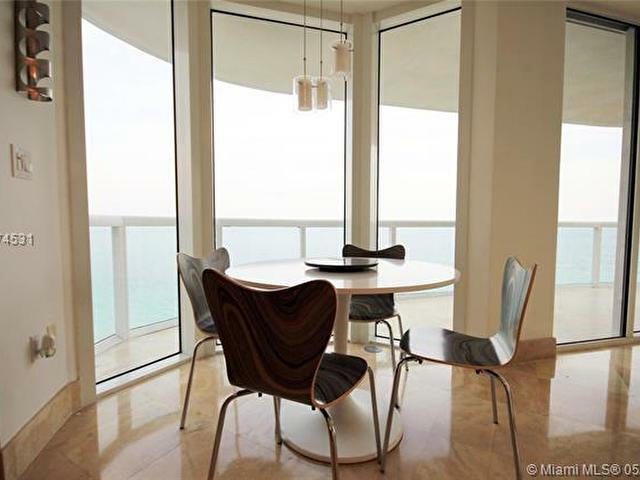 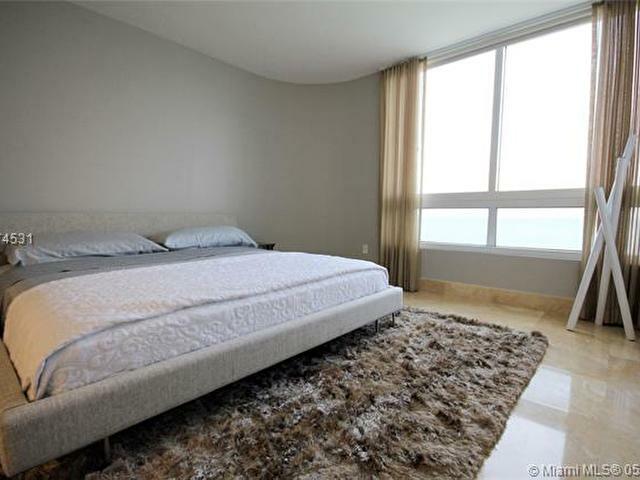 SPECTACULAR OCEAN FRONT UNIT IN THE AKOYA CONDO! 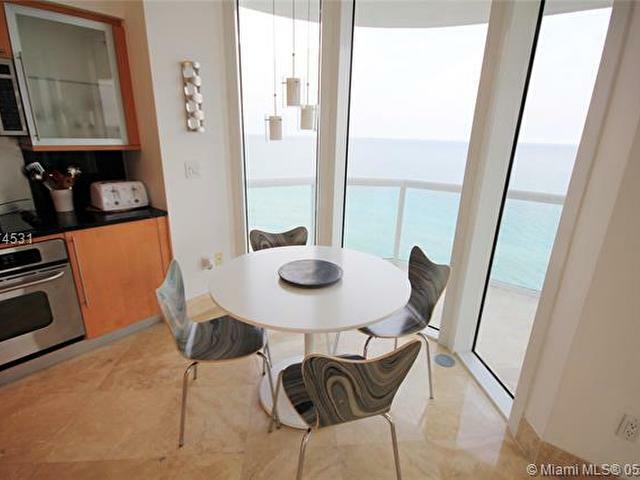 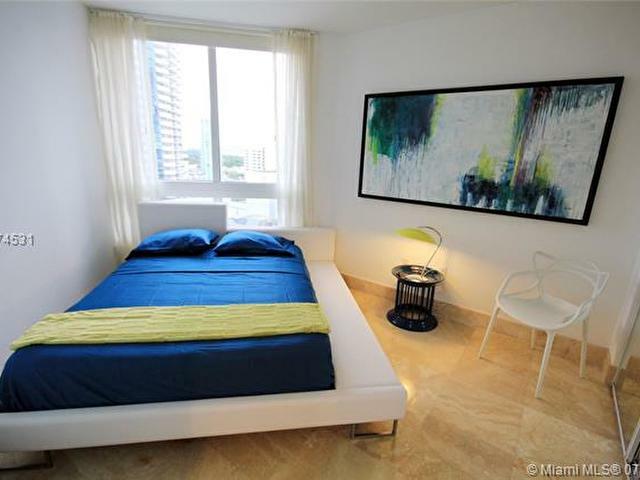 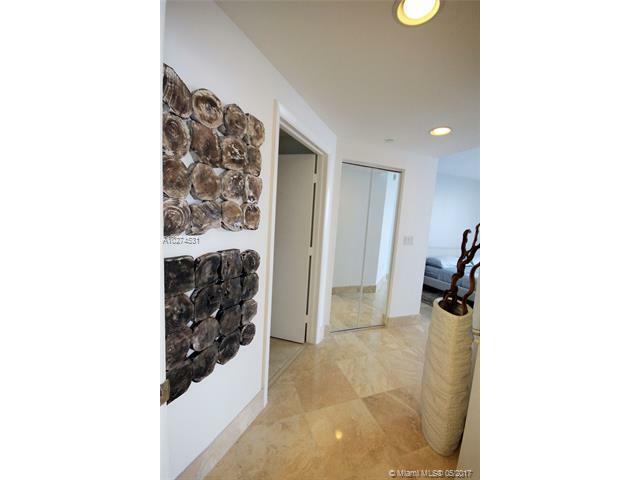 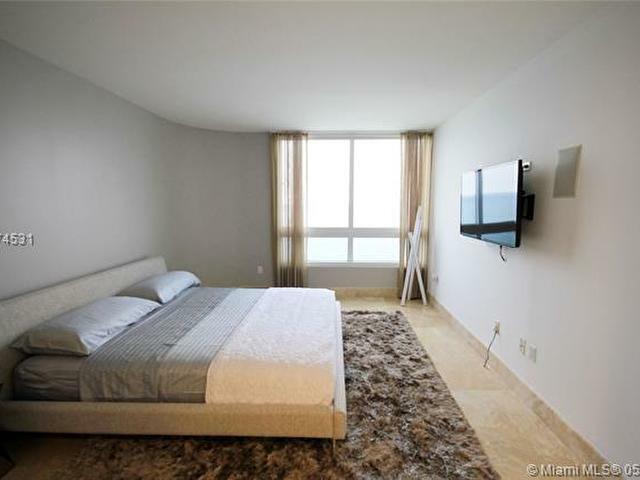 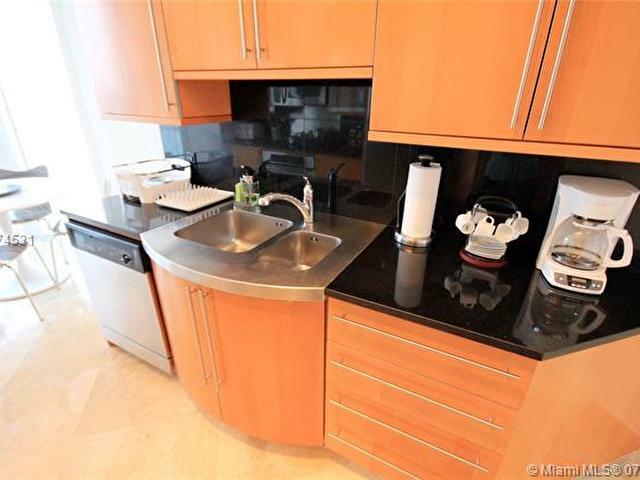 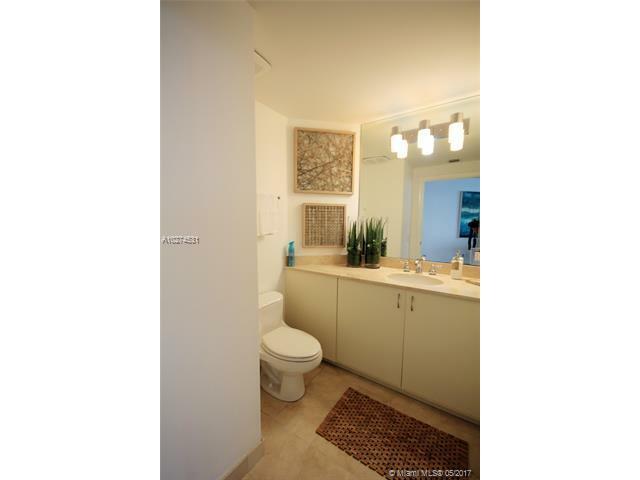 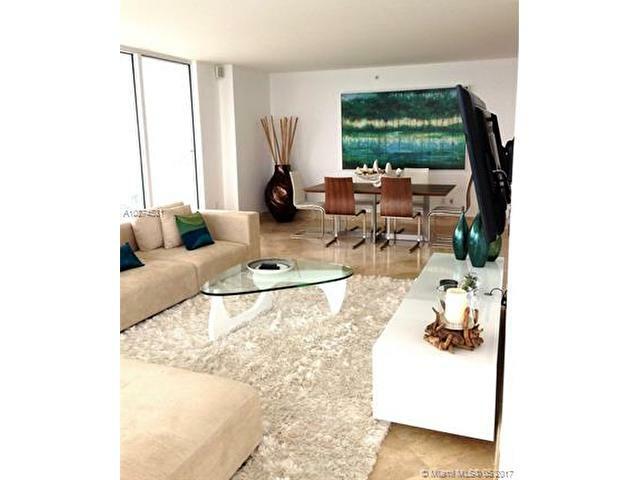 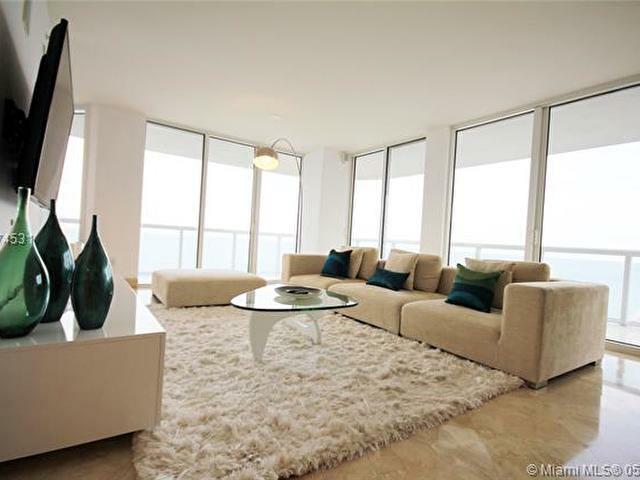 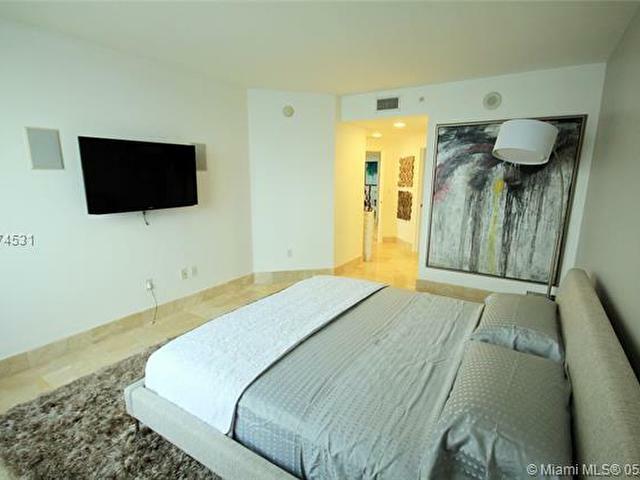 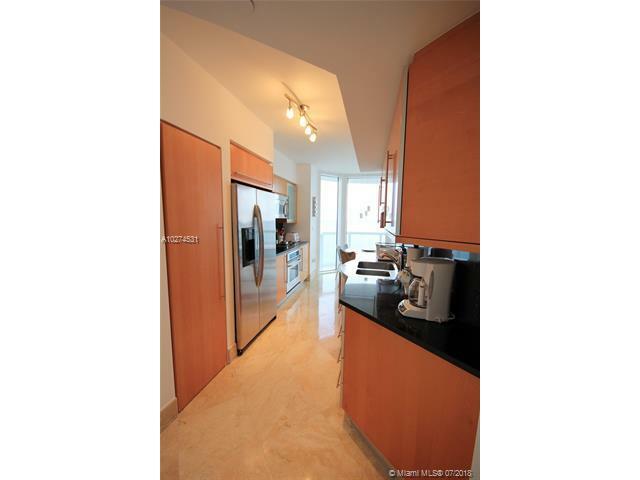 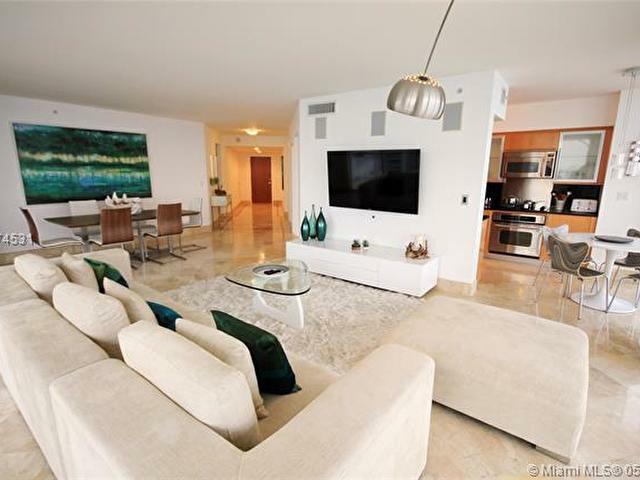 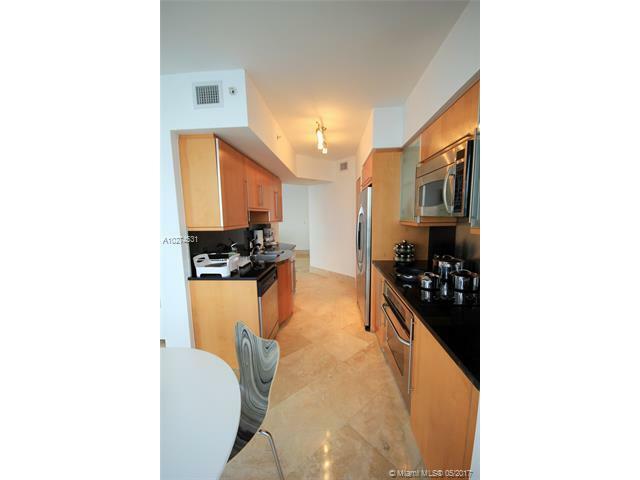 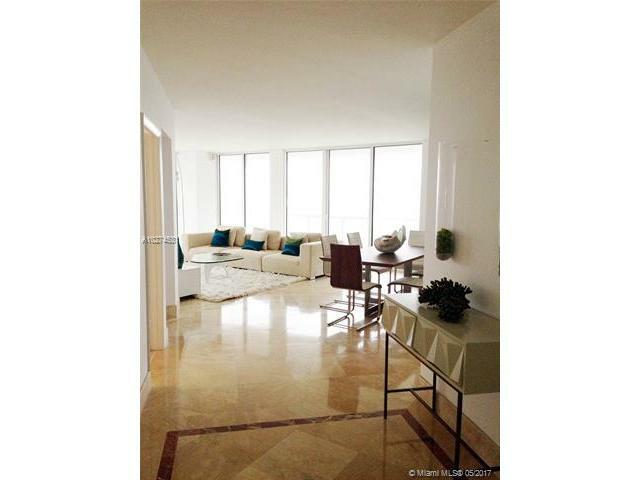 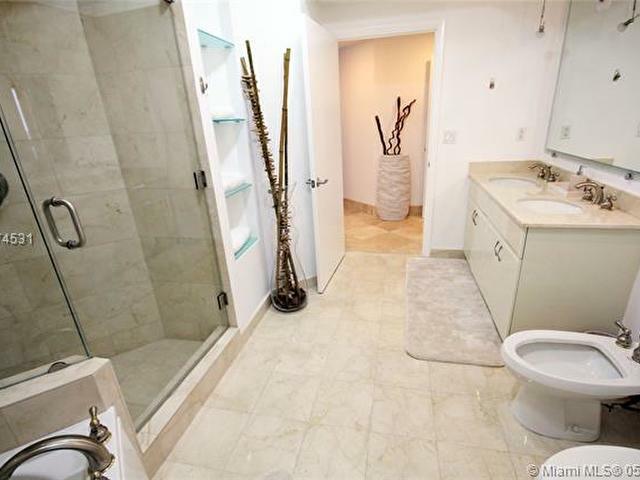 THIS 3 BEDROOM 2 BATH, MARBLE FLOOR UNIT HAS A WRAP AROUND BALCONY WITH GORGEOUS VIEWS OF THE OCEAN AND THE CITY! 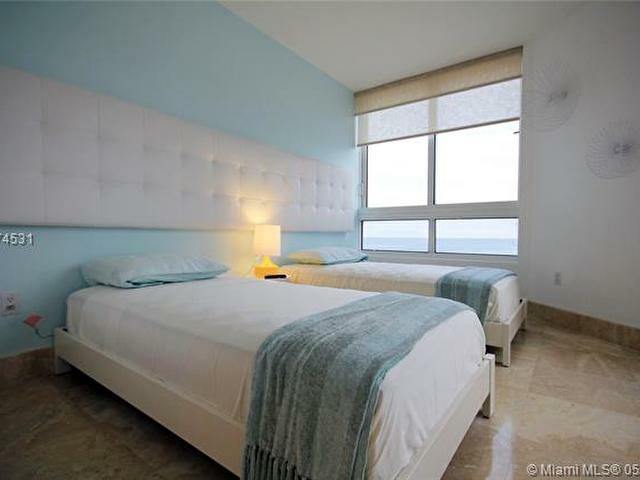 EACH ROOM HAS AN OUTSTANDING VIEW!! 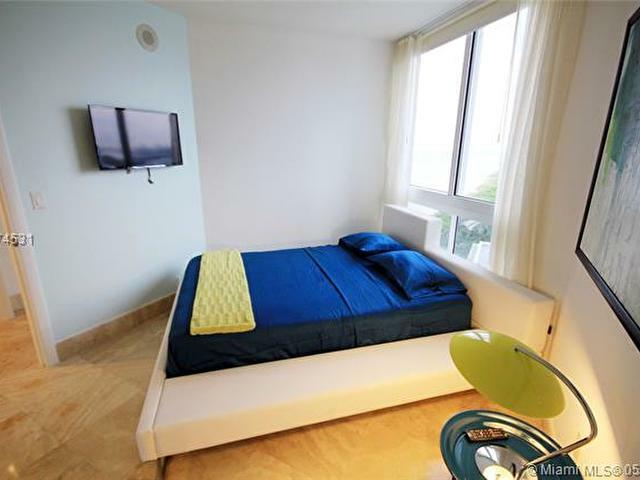 NEWLY FURNISHED WITH A MODERN LOOK AND PLASMA TVS IN ALL ROOMS!! 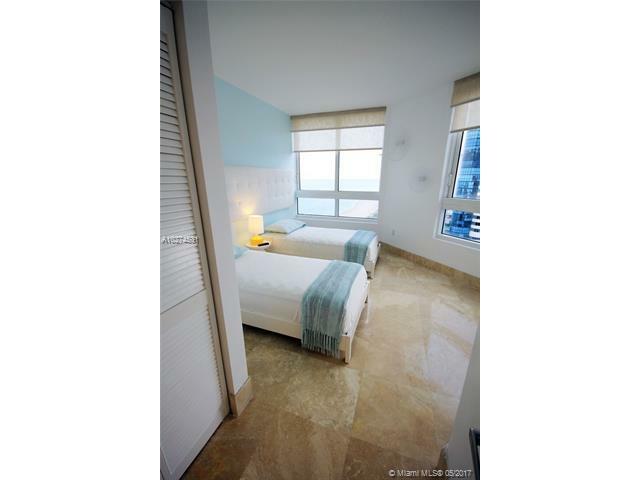 GREAT VACATION RENTAL!! 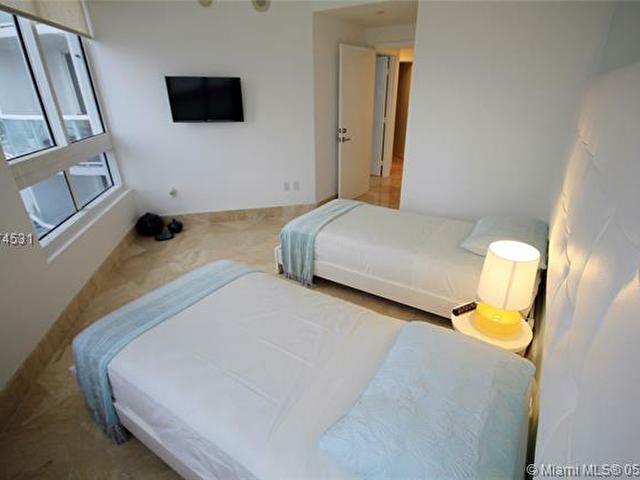 CABLE, INTERNET & ELECTRICITY INCLUDED!! 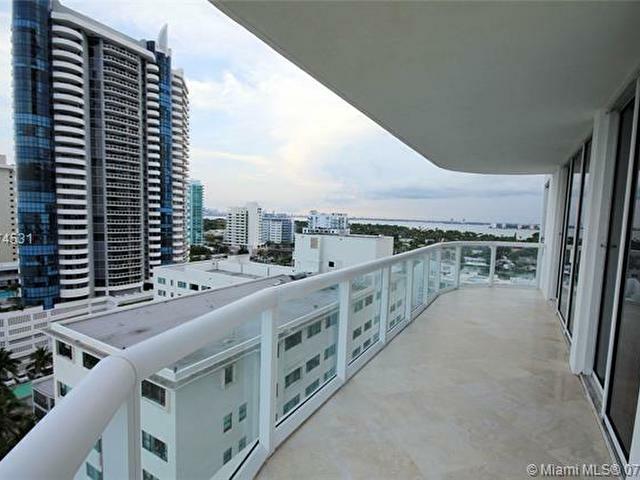 HIGH SEASON RENT $9,000. 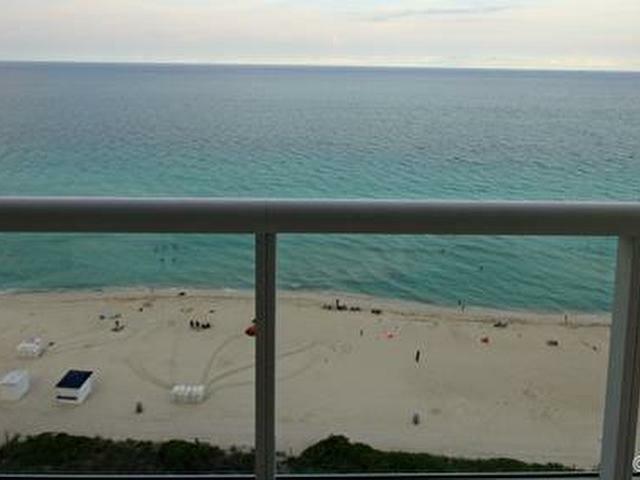 AVAILABLE ON JULY 15TH.